Open Monday to Friday. 10 am to 6 pm. By Appointment only. 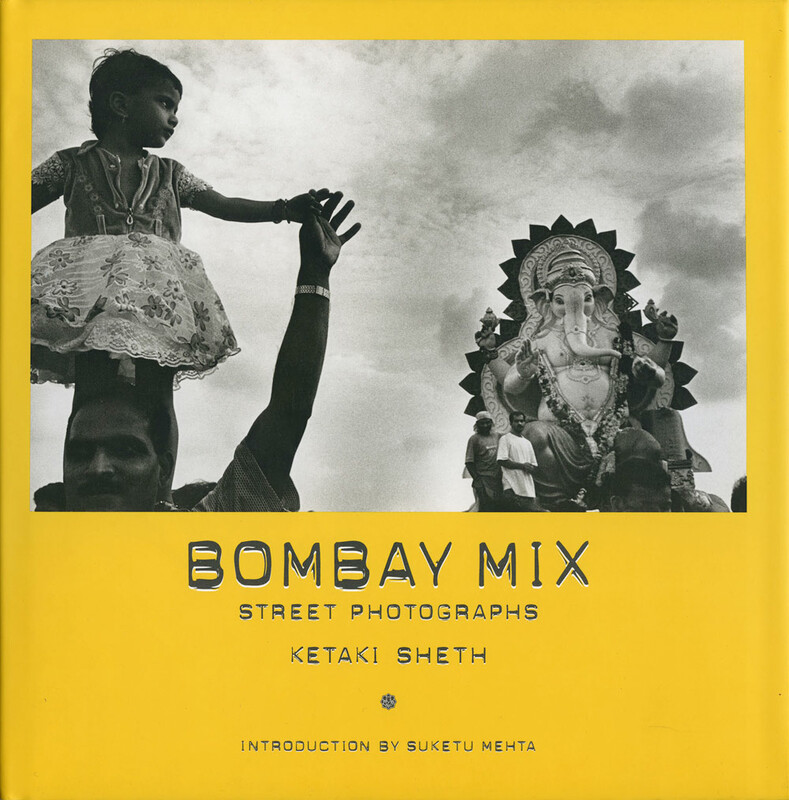 Bombay Mix brings together the street photographs of leading Indian photographer Ketaki Sheth, images taken between 1988 and 2004. Bombay is a city that never sleeps. Its population (17.7 million) and its geography put a premium on space. A lot of ‘living’ happens on the street, where a disparate and unlikely blend of humanity defines its boundaries in a tightly confined space. The thrill of Bombay is the thrill of contrast. The streetscape of the city is as much psychedelic as it is kaleidoscopic: there is so much to see. What is most difficult to discern is geometry, the internal order amidst the clutter. Sheth’s Bombay is subtle, considered, and thoughtful, even when it is outwardly brutal. There is an incidental beauty in its streets and its people, in the midst of the grime. It thus, presents a ‘clement gaze’ upon a turbulent town. Ketaki Sheth won the Sanskriti Award for Indian photography in 1992 and the Higashikawa Award 2006 in Japan for best foreign photographer. She has exhibited in the UK, India, the United States, France and Japan. 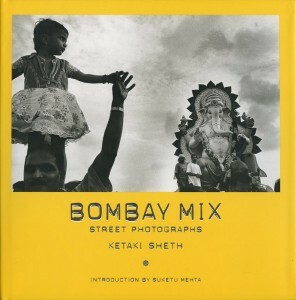 Sheth lives in Bombay and Bombay Mix is her second book.